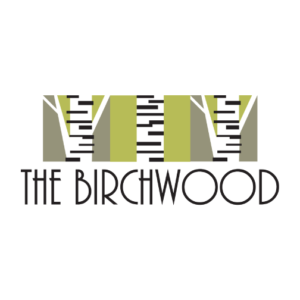 Downtown St. Pete – Inspired by the 1920’s glam era, The Grand Ballroom at The Birchwood is the perfect location for your wedding ceremony, reception, and rehearsal dinner or post-wedding brunch. 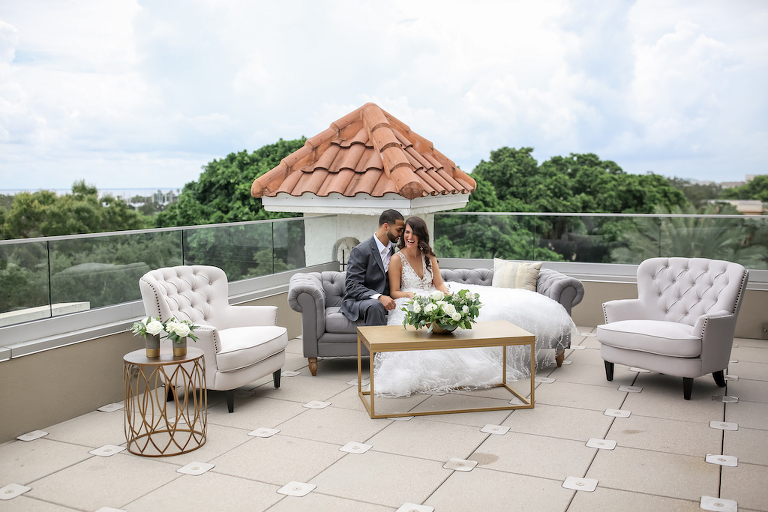 The Ballroom features both indoor and outdoor celebration space with breathtaking views of Tampa Bay, Beach Drive and the amazing Downtown St. Petersburg Skyline. 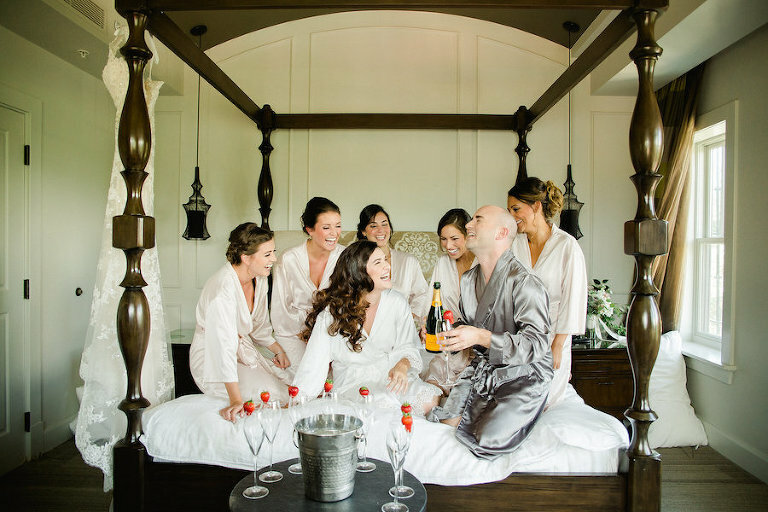 Our team of professionals will help to keep the wedding planning FUN and our talented Chef’s will create a top notch culinary experience for you and your guests! 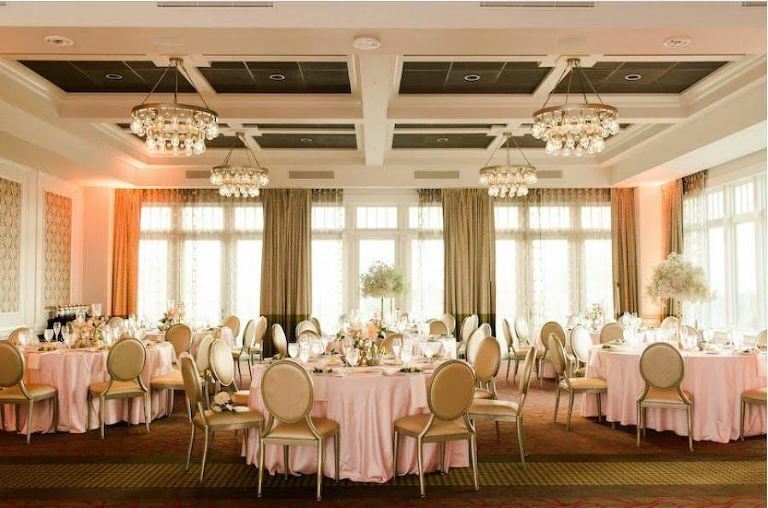 Grand Ballroom: “Say ‘I Do’ with a View!” Ceremonies are held within the east wing of our Grand Ballroom, while overlooking North Straub Park, the waters of Tampa Bay and Beach Drive. Up to 120 guests for Ceremony, combined with a Reception. For couples with guest counts higher than 120, a list of local off-site ceremony recommendations will be provided. Guests can enjoy their cocktail hour all within the Grand Ballroom, utilizing our welcome foyer, main Ballroom and two private outdoor terraces. 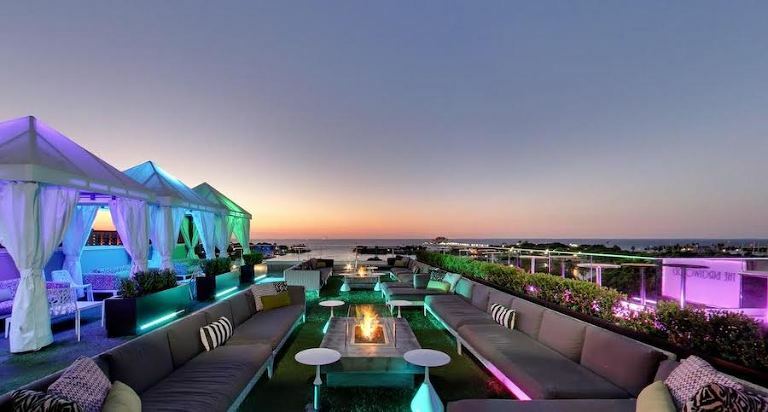 We also offer an upgraded semi-private Canopy Rooftop cocktail hour, where wedding guests can enjoy the cabanas, outdoor living room area, waterfront glass look-out area and their own private Satellite bar. The Grand Ballroom features a vintage glam, coupled with a simple elegance that is the perfect palate for any wedding day celebration. 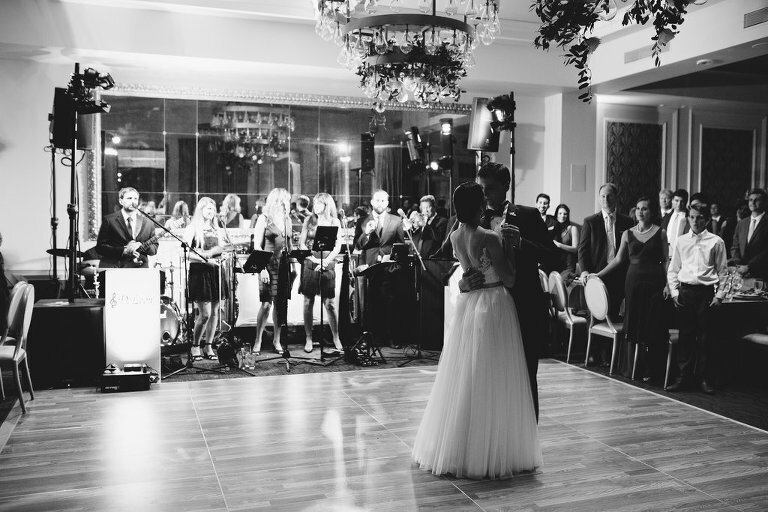 Located just one level below our iconic Canopy Rooftop, the Grand Ballroom can accommodate weddings, rehearsal dinners, post wedding brunches and other celebrations with up to 200 guests. 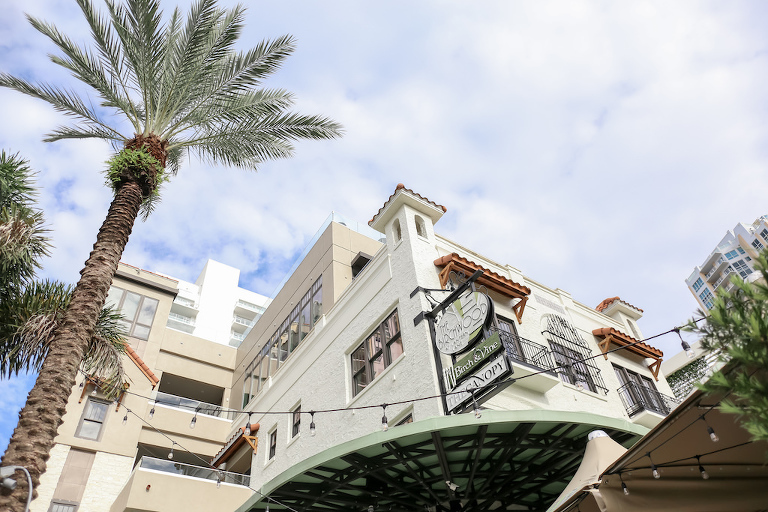 The Grand Ballroom includes exclusive use of our welcome foyer, custom built-in bar, private restroom suites and two outdoor balconies with panoramic views of the downtown St. Petersburg Beach Drive area. • All 72” Round Tables, 60” Round Tables, 6’ Banquet Tables, 8’ Banquet Tables for Guest Seating, DJ Table, Gift Table, Welcome Table, Favors, etc. Savings Tip: Reduced food/beverage minimums available for Sunday-Thursday celebrations! Mary Barnett is a true Florida native and lover of all things rosé! She has been working within the weddings/event industry for over 10 years. Mary loves helping couples find their wedding day venue!! It is such a BIG and EXCITING step in the planning process, and such an honor for her to be a part of it all! Email Mary Barnett or call 727-317-2841.